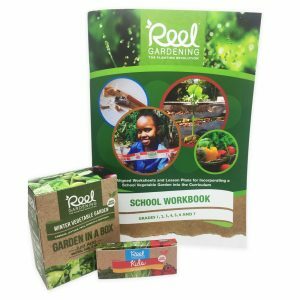 A simple guide to garden care and maintenance that enables anybody, with any level of garden knowledge to start and maintain a successful vegetable garden. 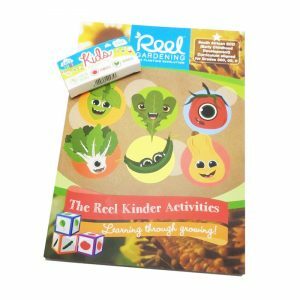 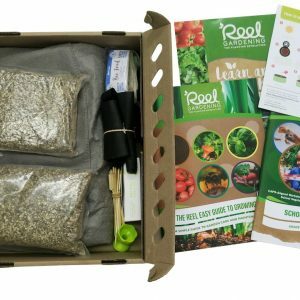 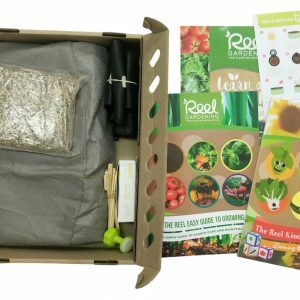 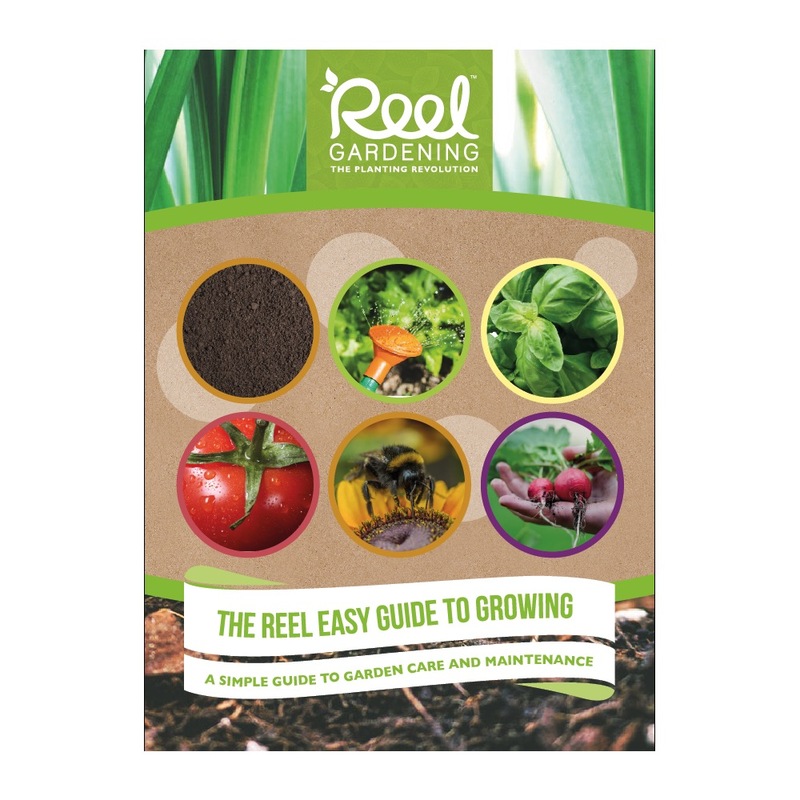 Reel Gardening has collected an abundance of practical gardening tips and tricks over the past four years, from our own home gardens to large scale urban and rural community projects. 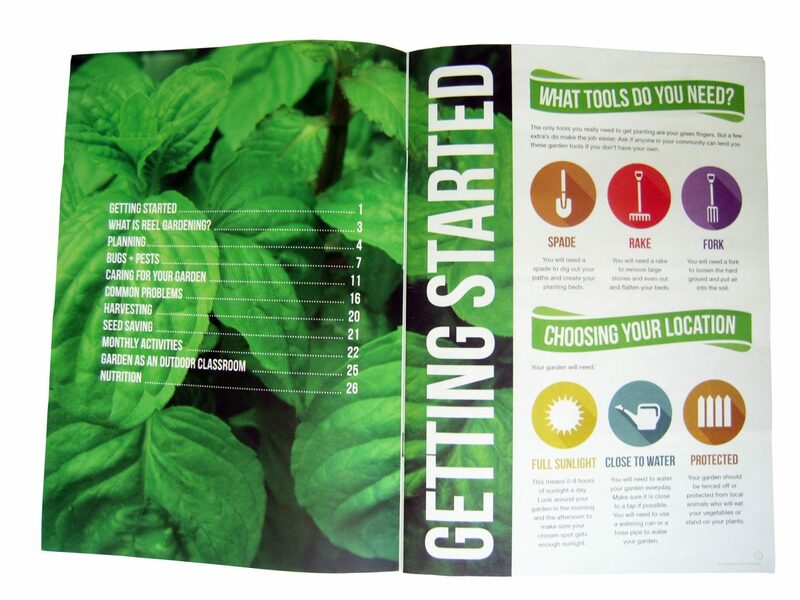 We are very excited to have finally incorporated all of this knowledge into a beautiful new guide to continue inspiring the growth of the planting revolution. 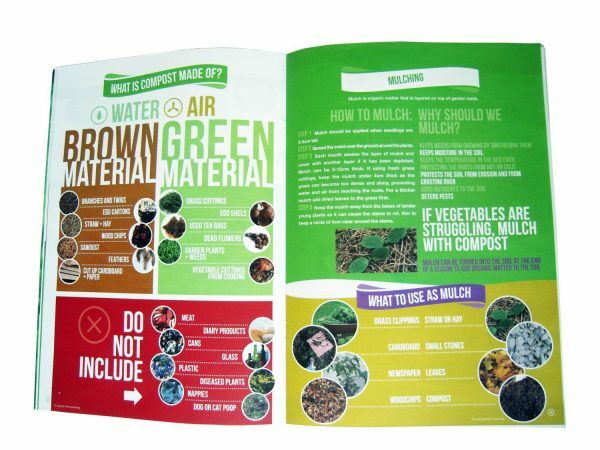 This guide is accessible, simple, fun and very easy to use. 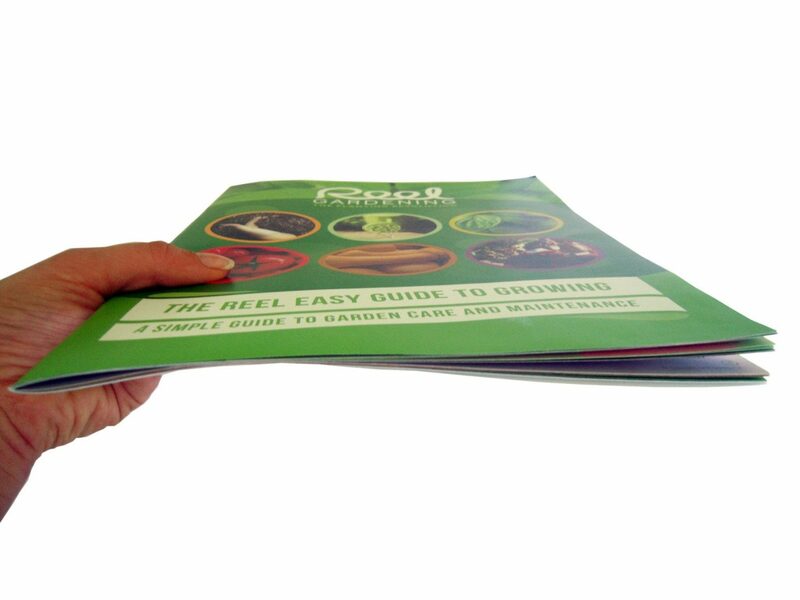 All chapters of the guide, from pest control to home-made fertiliser, prioritise organic gardening practices and illustrate how to make use of what can already be found in the garden or the kitchen, to care for your garden without it needing to become an expensive exercise.